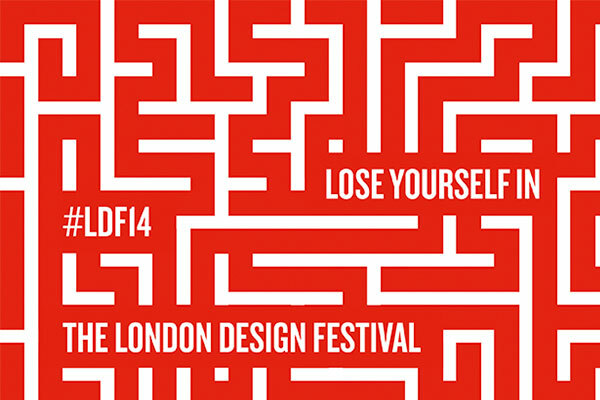 We attended the fascinating film and debate around Interaction Design last week at the V&A. On the panel were Kat Holmes from Microsoft, Josh Morenstein of Branch Creative and Nicolas Roope from Poke. Moderated by Tom Basset, the film’s creator, the debate centred on how interaction and user experience design are shaping consumer perceptions of products as powerfully as quality of materials and craftsmanship. The film touched on a number of emerging trends within design including The Internet of Things and the broader shift towards collective intelligence. So what is Interaction Design? We increasingly interact with the world through digital means, most commonly with a mobile phone. Technology is becoming an extension of ourselves and Interaction Design is all about creating something that enhances the user’s experience of that technology. “What we design as man made objects are only complete when there are people using them” said Younghee Jung, Research Leader, Nokia. Interaction Design is evolving to be so much more than one user, one task, one computer. For example, you can’t expect a map to come out once a year any more. Now a map is a living thing, different in the morning to how it will be in the evening. Thus interaction design is at an interesting stage now. A lot of the principles are in place. So it is fast becoming more than just the ability to hold up your phone to find out what song is playing, but is being driven to much more mundane but meaningful parts of our lives. Interaction design is, in my view, what will make the ‘Internet of Things’ a useful or useable technological next step. Talked about for some years as the future of technology, the Internet of Things is the connection of the physical world and the digital world. You’ve probably heard of the rather tired example of a smart fridge talking to the food packaging within it or clothing embedded with technology responding to the way we behave. This is a future trend that really excites me. Nicolas Roope of Poke pointed out that nearly 90% of the product design work he does involves future proofing for the IoT (I’m trade marking that acronym!). This is interesting because it shows that product designers and manufacturers are now considering smart technology when creating products and proves that the predicted 5-7 year lead time until we see smart appliances (mentioned in the film) is probably realistic. So here’s an idea I had for the Inernet of Things during the questions! Every home would have a ‘smart’ bin measuring the weight of the rubbish inside it. Councils would do a tally of all the rubbish on a given road/area the night before collection day and schedule their rubbish trucks/collection routes accordingly, saving time, money being better for the environment and without users having to do anything extra. My major takeaway, however was from Kat at Microsoft who talked about her job being mostly focussed on visual design currently. However, she talked about wearable technology. So where does visual design come into play with such a set-up? Clearly there will still be a need for good visual user interfaces but wearable technology (think Google Glass or Samsung Galaxy Gear) signals a greater move towards the importance of user experience no matter what the medium. In fact Jens Lundgaad, CEO of brand management software provider Brandworkz, wrote about just that in this piece.